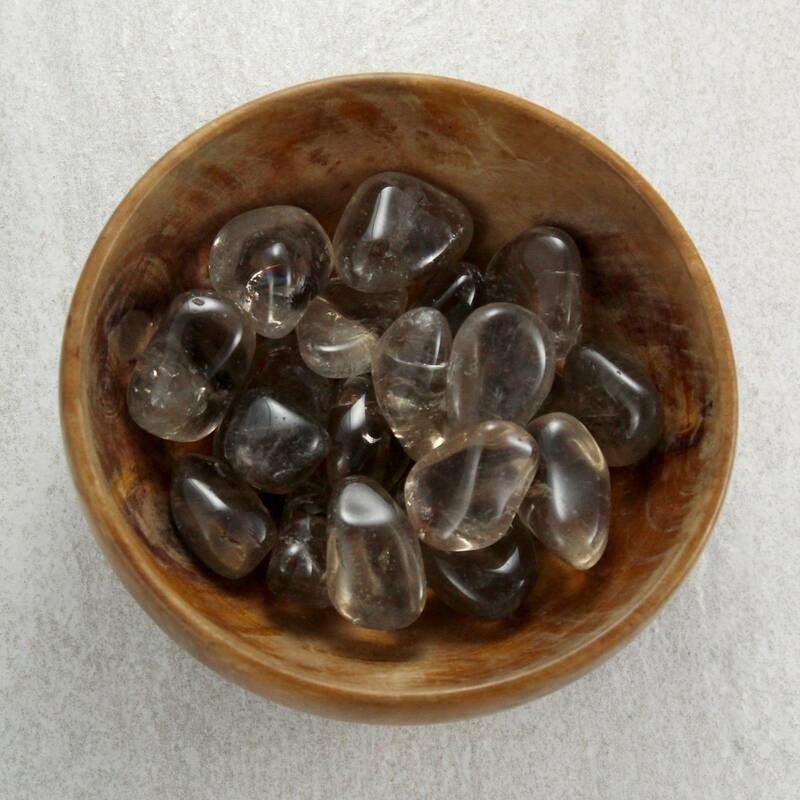 Gorgeous tumbled Smoky Quartz pieces, measuring 20-30MM approximately. Nice little Smoky Quartz tumblestones, available in a single size – around 20-30MM approximately. Quartz is a great display mineral, as it can be kept wet with no problem. 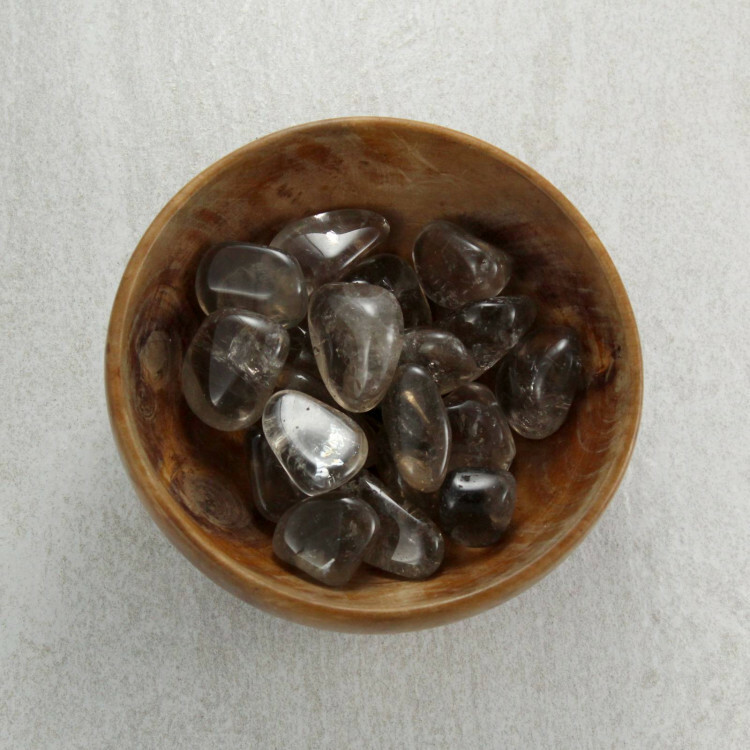 This opens it up to being used as aquarium or fish tank gravel, as well as allowing for use in plant pots, etc. 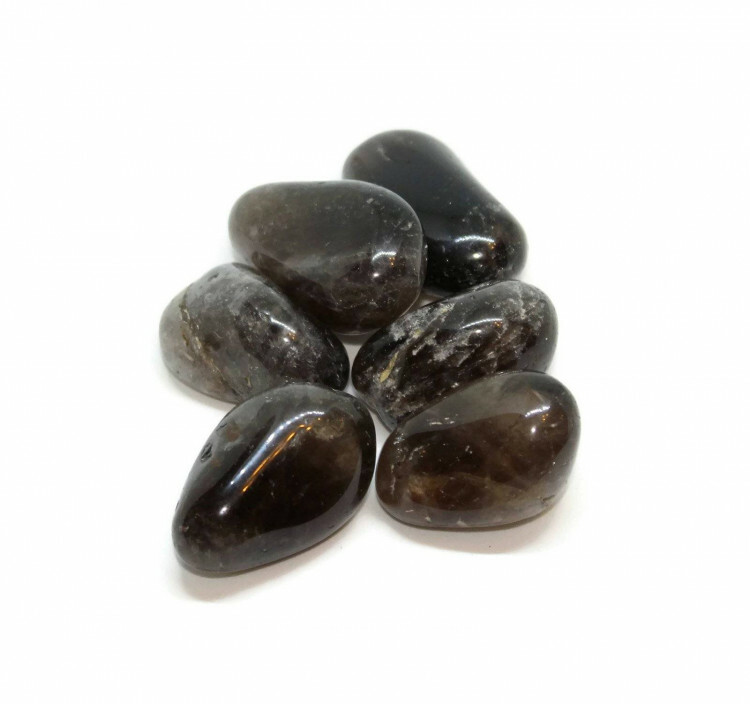 We sell a range of Smoky Quartz products, including points, tumblestones, carved stones, and rough stones – please check our Smoky Quartz page for more information on the mineral, and a list of our products. Looking for something specific? Contact us for advice or enquiries.